A Russian Su-27 made an "unsafe" interception of a US Navy EP-3 reconnaissance plane flying in international airspace over the Black Sea, according to the Navy. The Russian jet made a high-speed pass directly in front of the EP-3 before circling back to chase after it a second time, reports USNI. "A U.S. EP-3 Aries aircraft flying in international airspace over the Black Sea was intercepted by a Russian Su-27. 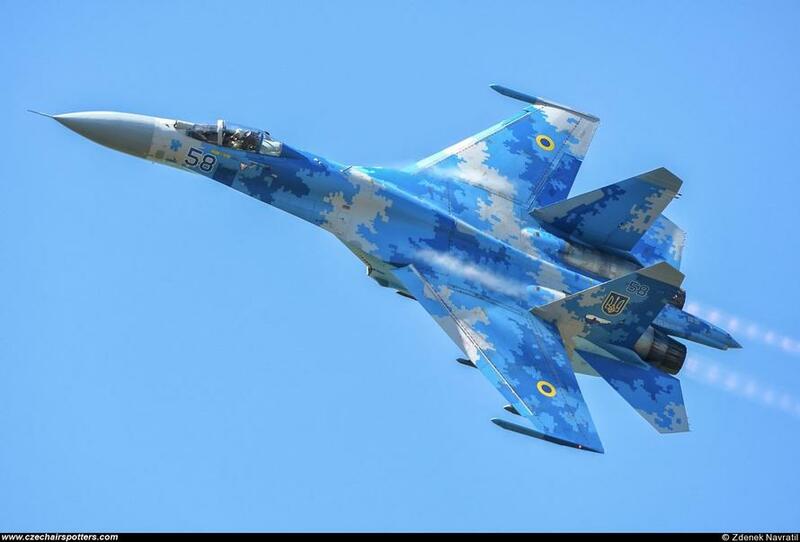 This interaction was determined to be unsafe due to the SU-27 conducting a high speed pass directly in front of the mission aircraft, which put our pilots and crew at risk," reads a Navy press release. "The intercepting Su-27 made an additional pass, closing with the EP-3 and applying its afterburner while conducting a banking turn away. 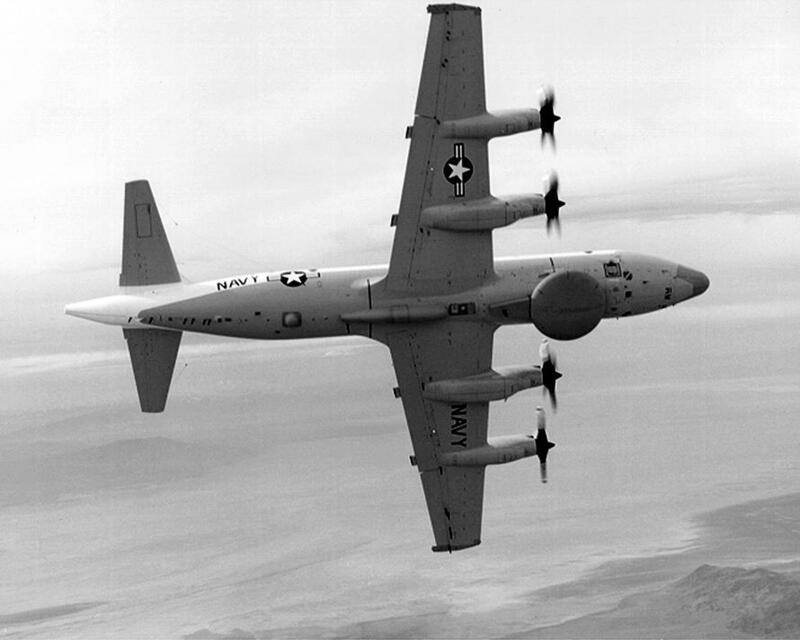 The crew of the EP-3 reported turbulence following the first interaction, and vibrations from the second. The duration of the intercept was approximately 25 minutes." The Navy added that "while the Russian military is within its right to exercise within international airspace, this interaction was irresponsible. We expect them to behave within international standards set to ensure safety and to prevent incidents, including the 1972 Agreement for the Prevention of Incidents On and Over the High Seas (INCSEA). Unsafe actions‎ increase the risk of miscalculation and potential for midair collisions." 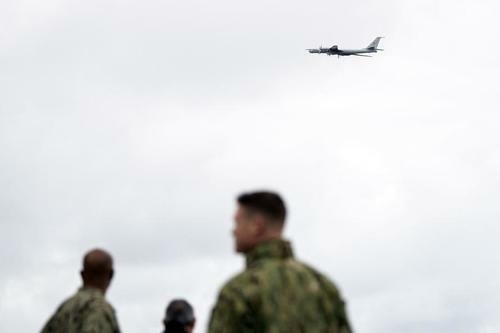 Earlier Monday we reported that Russia flew a Tupolev Tu-142 bomber close to the USS Mount Whiteney right as the Marines on board were gathered for a group photo during NATO military games. Russian media confirmed the incident, describing the U.S. Sixth fleet's flagship (the command and control ship for the fleet) as being "blindsided" while the military and aircraft analysis site The Aviationist described the provocative flyover as "more or less overhead". Sailors aboard the Blue Ridge-class command ship of the U.S. Navy USS Mount Whitney had gathered for a group photo on deck, when a Tupolev TU-142, RF-34063 / 56 RED based on AFP photographs, flying in international airspace, soared more or less overhead, on Nov. 2, 2018. The stunt comes after in previous weeks Moscow made clear its displeasure over what are by far NATO's largest military exercises since the end of the Cold War, saying that the two-week long games would not go unanswered. Russia's Defense Ministry (MoD), for its part, confirmed that two TU-142 bombers were flying over neutral waters in the area of the Norwegian Sea during the time the flyover occurred. The MoD said that aircraft spent 12 hours in the air before returning to a base in the Russian northern-central Vologda Region. Meanwhile the Russian MoD also announced on Saturday that the heavy nuclear missile cruiser "Peter the Great" of Russia's Northern Fleet entered the Barents Sea on Saturday to "perform combat training missions," according to a press release.